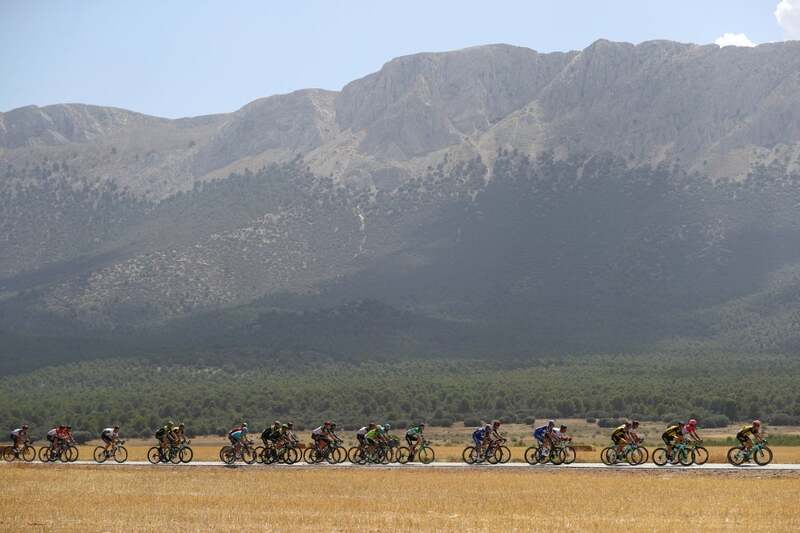 The mountain pass, located in the final part of the stage, will lead to significant breakaways. The expected outcome is for less than one hundred riders to reach the end with the option of winning with a sprint to the finish line. The day before, his solo attack was snuffed out by the sprinters. 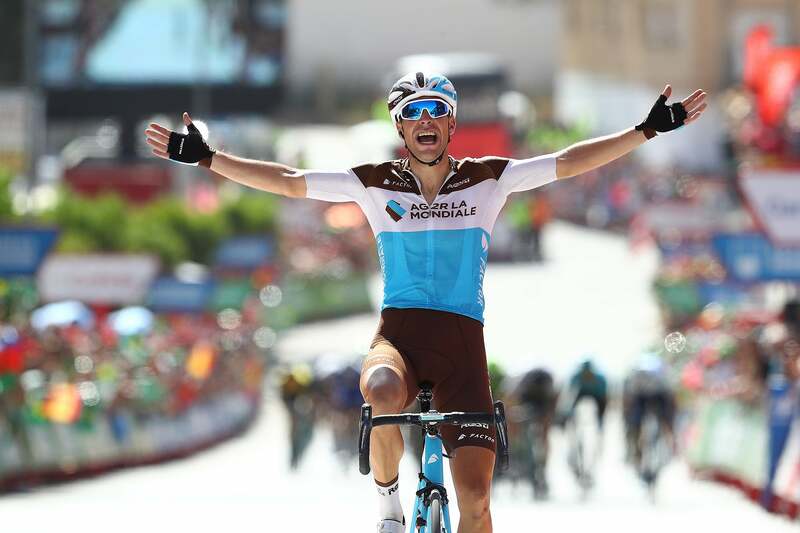 On Friday, Tony Gallopin’s escape worked, and he rode to his first win at the Vuelta a España in stage 7 to Pozo Alcón. 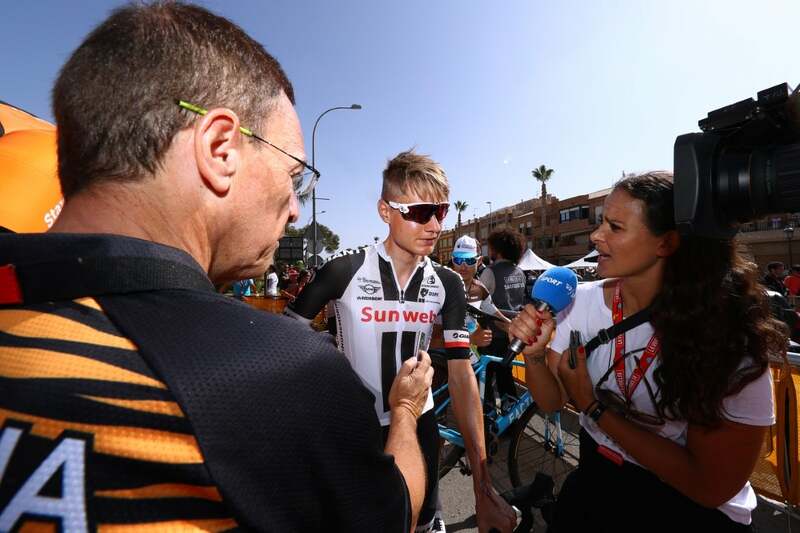 “The final was hectic a little bit so we had a plan that first we try a breakaway and then at the end the team put me in a good position,” said Gallopin. A select group of riders left the chase too late and ended up sprinting for second place behind the Ag2r La Mondiale rider. 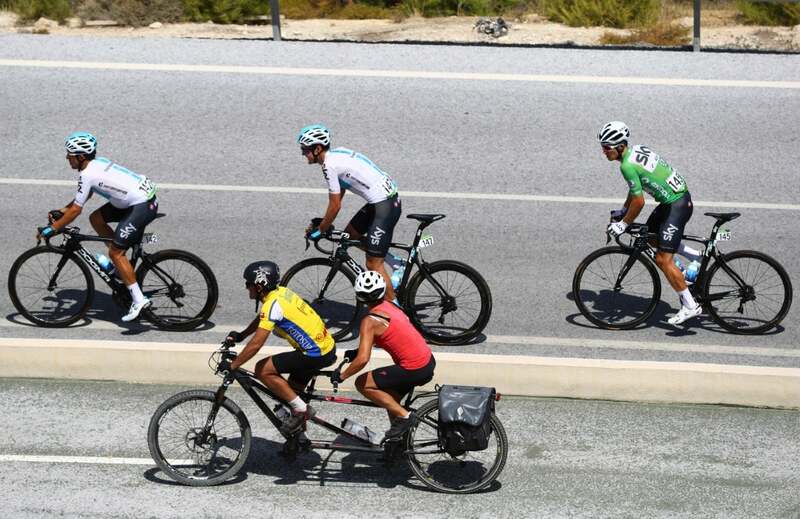 Peter Sagan (Bora-Hansgrohe) ended up second ahead of Alejandro Valverde (Movistar). Rudy Molard (Groupama-FDJ) kept his overall lead after the hectic finale. On the other hand, Michal Kwiatkowski (Team Sky) slipped out of the top-three overall. 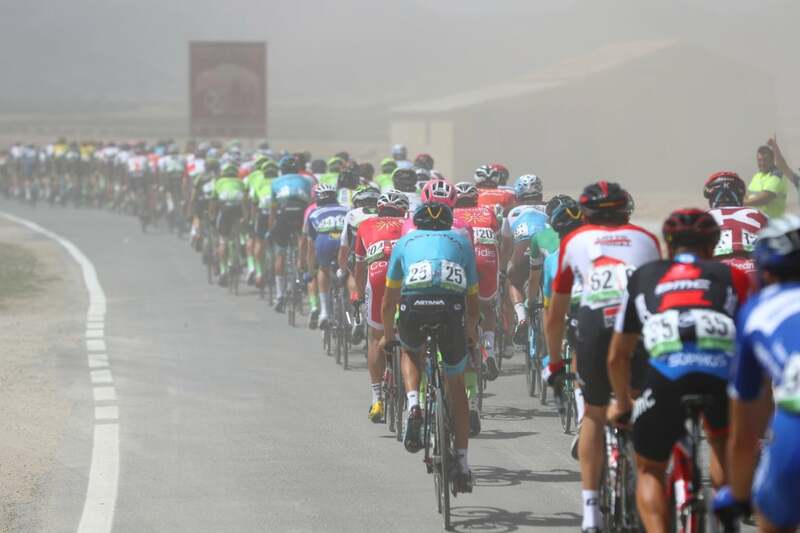 He crashed in the final 10 kilometers and came home in the second peloton, 25 seconds behind the key GC favorites. He wasn’t the only top rider to have trouble in the deceptively difficult rolling terrain at the end of the 185.7km stage. Dan Martin (UAE Team Emirates) flatted and lost 4:27. The racing was particularly heated as opportunists saw the Cat. 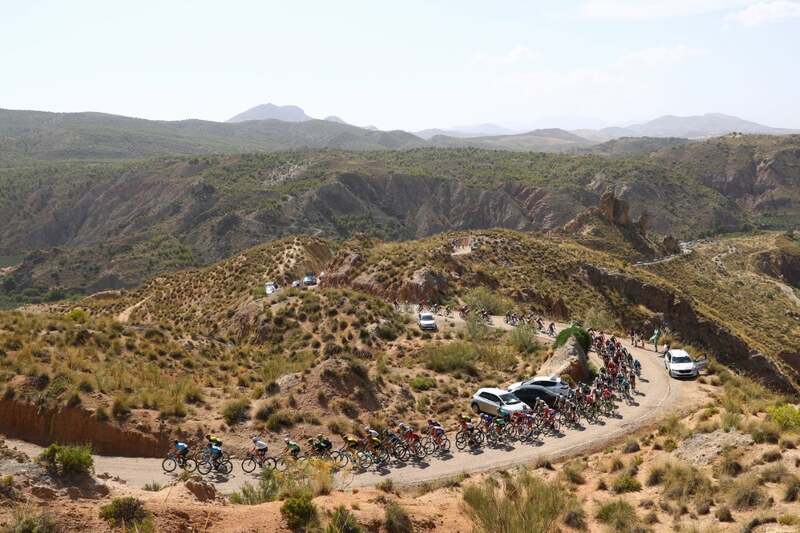 3 climb, about 15km from the finish, as a perfect chance for a stage win. 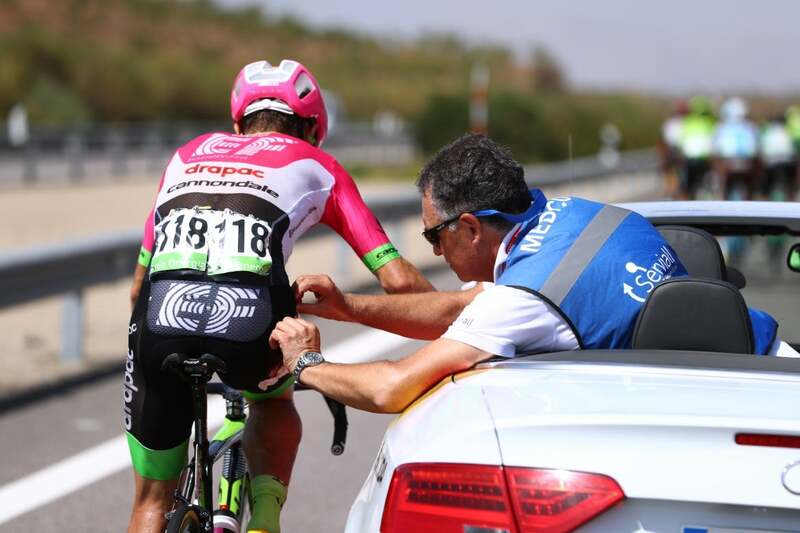 Coming out of the day’s early breakaway, Mike Woods (EF Education First-Drapac) was the first man to take a flyer. He had the road to himself for most of the climb as the peloton was delayed by a crash in the bunch. However, the Canadian could not stay away. 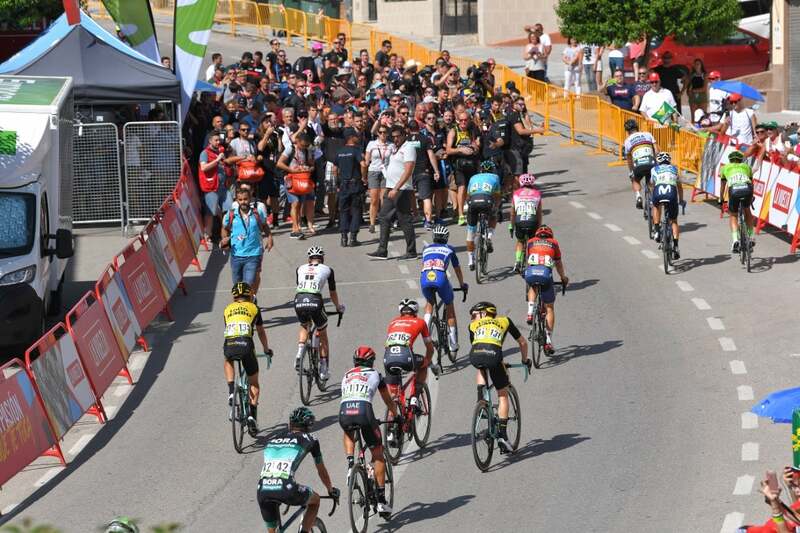 After he was caught, the peloton crested the Alto de Cea and took on a short, twisty descent, where Kwiatkowski came to grief. But that didn’t stop the hostilities at the front as George Bennett (LottoNL-Jumbo) tested the peloton with a few attacks. 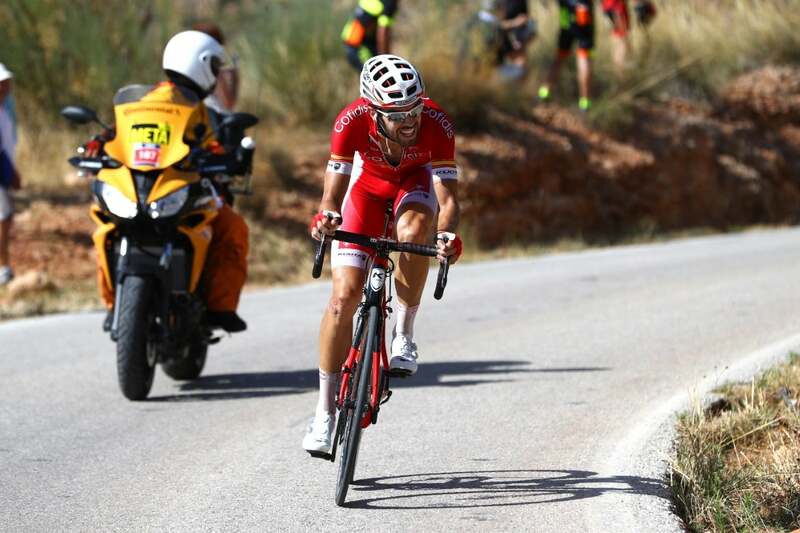 Jesus Herrada (Cofidis) countered with a move that ended up sticking for a few kilometers. 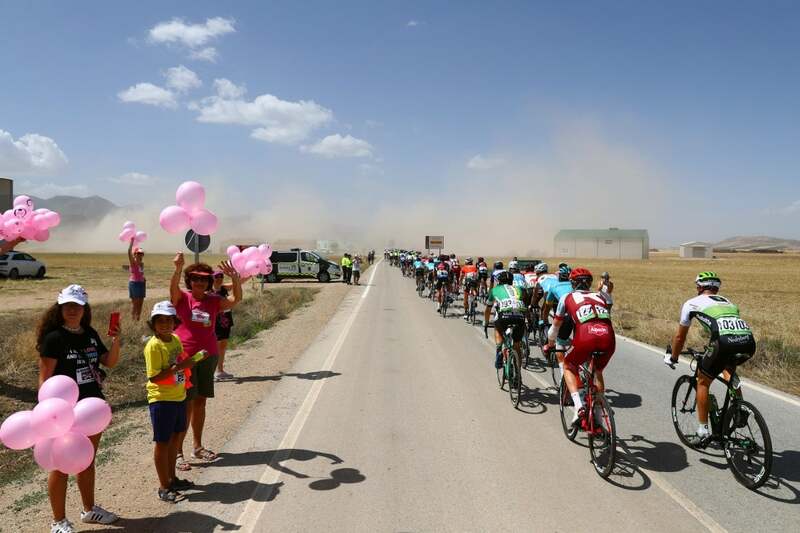 Behind, the peloton was briefly split as a group of six, including 2016 Vuelta winner Nairo Quintana (Movistar), applied the pressure. 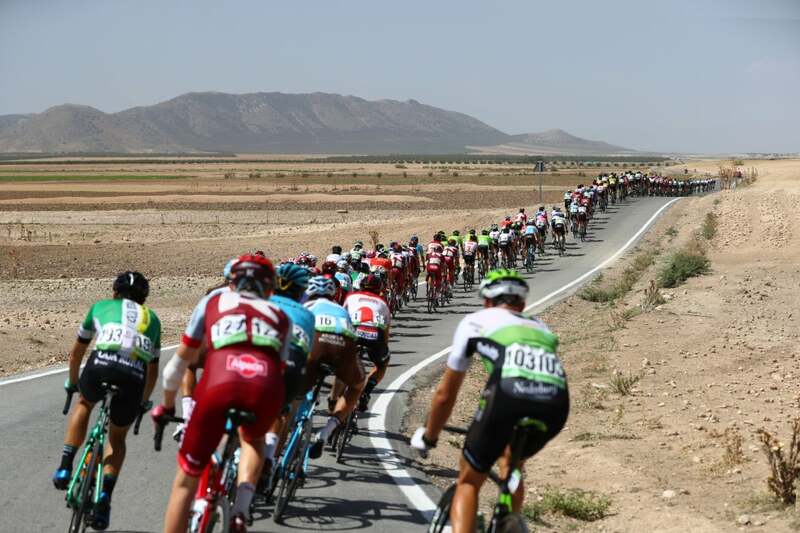 As Herrada dangled off the front, about two kilometers from the finish, Gallopin launched his winning move and sped past the Spaniard. “I had a plan that if I had a possiblity, I’d try to attack, and I found a good moment. 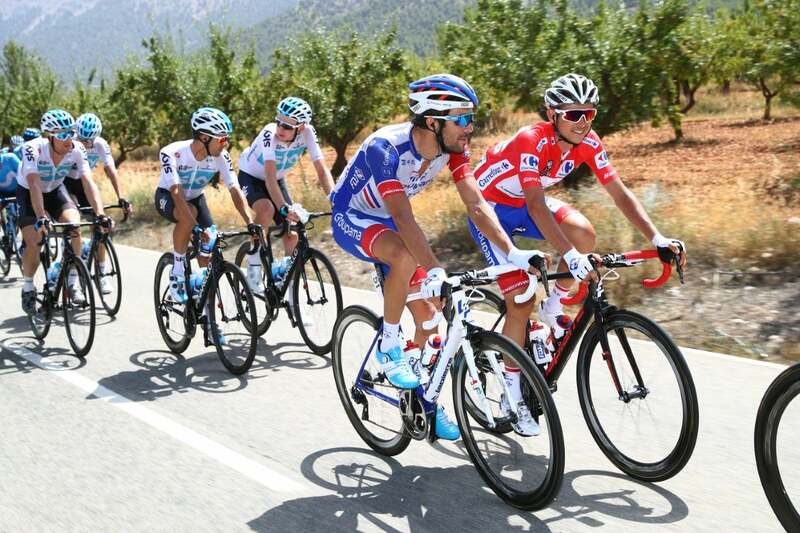 I’m super happy,” said Gallopin. Behind, the grinding climb to the line prevented an organized chase. Gallopin saw daylight in the final kilometer and rode home to his first victory since February. 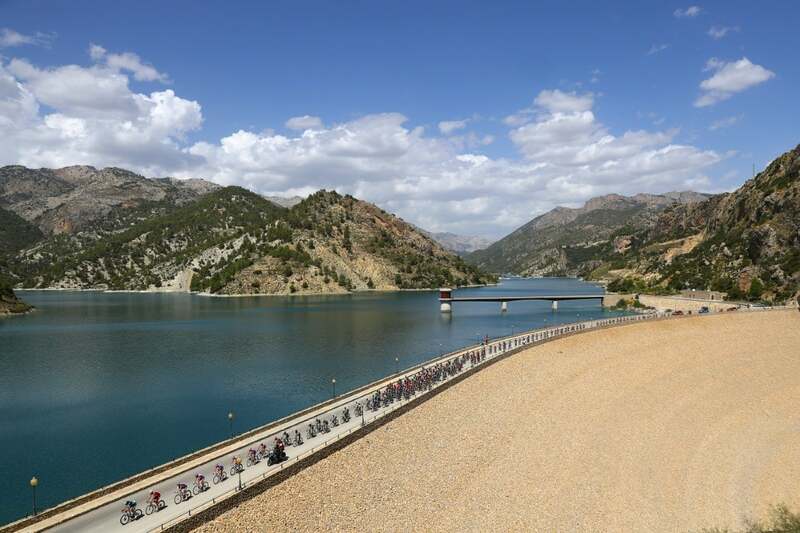 Stage 8 could be one final chance for another breakaway to take the win before a major mountain stage Sunday. 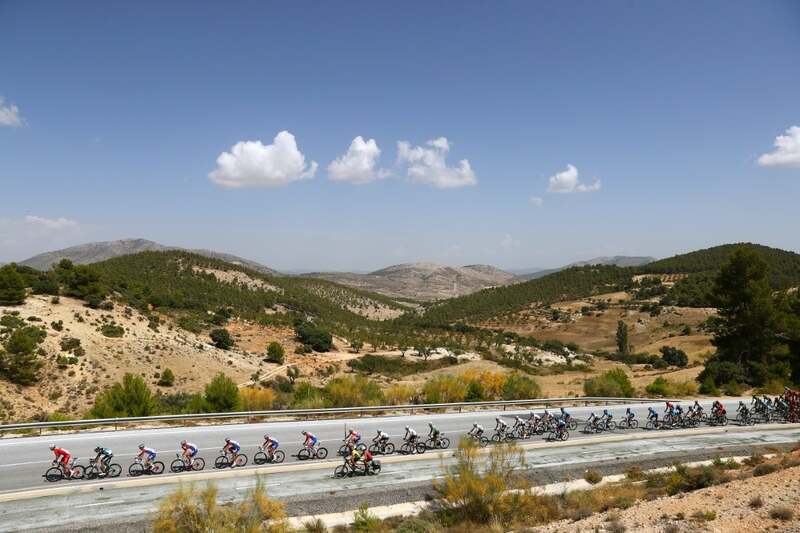 Saturday’s 195.1km run from Linares to Almadén has one early categorized climb and a gradual uphill to the finish.